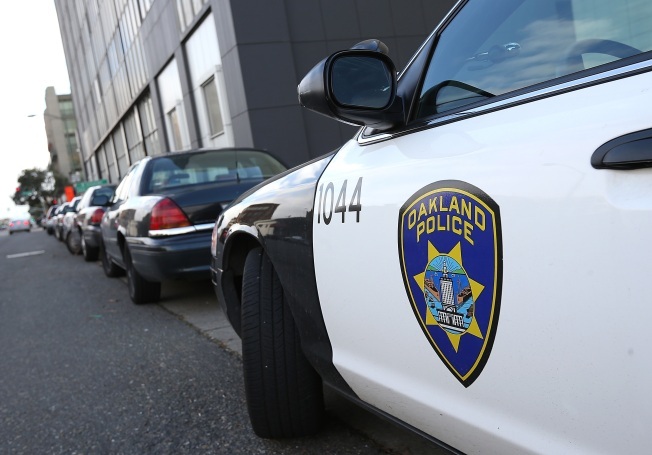 Police on Monday afternoon have shut down several streets in East Oakland while they respond to a suspect believed to be inside a residence. Officials said the standoff is on the 5300 block of Walnut Avenue, just west of MacArthur Boulevard and near Mills College. Police said they initially responded to a residential burglary in progress.